Finland is a fascinating land of lakes and forests – a dream destination for the adventurous motorist. The drive in Finland is incredibly scenic and traffic jams are rare. These things combined result in a breathtaking road trip you won't forget for a long time. Although it’s possible to drive for hours without seeing any sign of the local police, you should pay attention to speed limits and drink-drive laws. Fines are issued on the spot and will depend on your income – there's no upper limit. The blood-alcohol limit is 50mg and a reading of 120mg can land you in jail. The coast road from Helsinki to Turku along the old Swedish King’s Road is spectacular. From Turku you can head out to the remote island of Aland using a series of small ferries. If you park after dark in a poorly-lit street you must leave on your parking lights and park in the direction of the traffic. If the speed limit is 60 km/h or less, buses have priority when pulling out of a stop. Motorcyclists must dip their headlights during the day and wear crash helmets. You must use your headlights at all times. Planning on driving to another country? 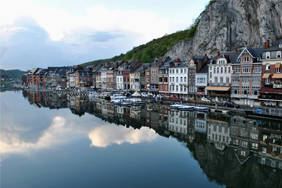 Take a look at our guide to driving abroad. Beat the humdrum of your daily commute with a virtual drive along one of the most beautiful roads in the world. 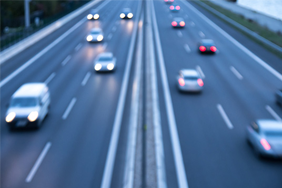 Compare a range of European breakdown cover providers. Compare European breakdown cover quotes. The Portuguese seem to drive with a casual recklessness that can be terrifying. 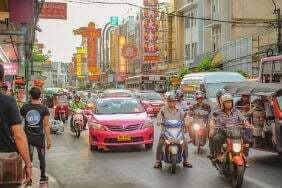 Planning to drive in Thailand? Before you hit the open road, here are some things to be aware of. Planning on hiring a car abroad this year? Our guide tells you all you need to know. 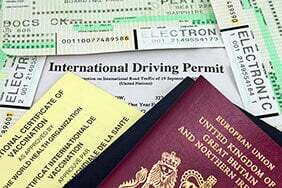 Getting an International Driving Permit allows you to drive in over 140 countries. 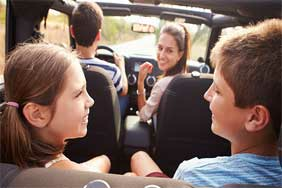 If you’re heading abroad, make sure you have the right insurance and other road essentials for your trip. 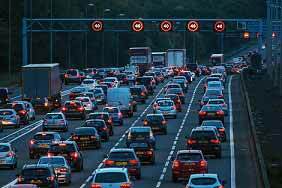 Motorists planning on driving abroad after 29 March are being urged to prepare for a no-deal Brexit.